Completely revamped for 2019, TMP Aspire is packed with expert guidance on the medical school application process, plus expert tips from admissions tutors, qualified doctors and current medical students. Completely revamped for 2019, TMP Aspire is packed with expert guidance on the medical school application process. Designed for all students from Year 8 onwards who have an interest in studying Medicine, you’ll be able to get first-hand insights from admissions tutors at top UK medical schools and expert tips from TMP advisors, qualified doctors and current medical students. Book your ticket before 31st May 2019 and get your Early Bird ticket for just £20! Are you a teacher looking to book tickets for a group of students? Please email us for more information on group discounts. Already booked your event? See our Venues, Dates and Times page. Where is TMP Aspire 2019 held? You can find details about this year’s Aspire event below. 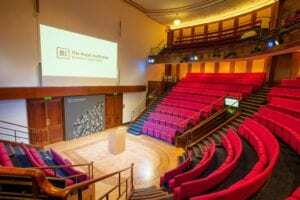 What is the Royal Institution? 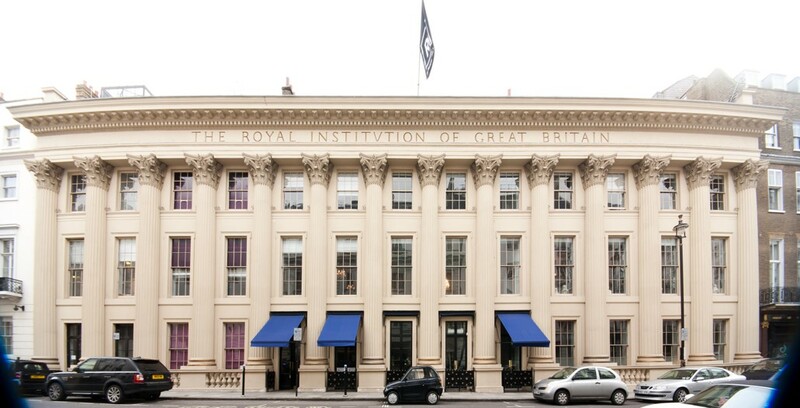 The Royal Institution of Great Britain is a London-based organisation devoted to scientific education and research. 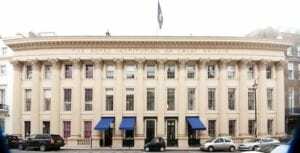 It was founded in 1799 by the leading British scientists of the age, including Henry Cavendish, with the aim of introducing new technologies and teaching science to the general public. The Royal Institution is most famous for their Christmas Lectures, started by Michael Faraday in 1825. The lectures have been broadcast on television since 1936. What can you expect from TMP Aspire 2019? Applying to Medicine: what are the stages of applying to medical school? One of our TMP experts will provide a detailed step-by-step overview of the application process – including UCAT, BMAT and the challenging medical school interview. 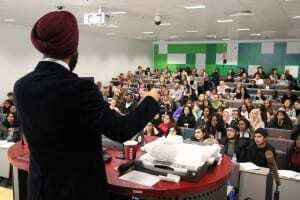 Life as a Medical Student: what is medical school really like? You can hear from a current medical student about their experiences and discover what studying medicine is like. The Admissions Tutor Perspective: what do medical school admissions tutors really look for in applicants? In this section of the day, you can hear from a current admissions tutor on how to stand out in the application process and at interview. Q&A: You will have the opportunity to ask questions directly to the morning speakers. Medical Work Experience: How can you find medical work experience? This section of the day will cover how to build your CV and gain placements to boost your application. Life as a Junior Doctor: what happens when you graduate? Here, you can find out more about medicine as a career and the various career paths open to you when you graduate from medical school. Building your CV: what do you need to start doing, and when? Make sure you’re ahead of the curve, and start planning your application early. Find out what you can do to boost your application and stand out from the crowd. Further Help: looking for more guidance on your application? We’re here to help! We walk through a range of courses we offer to help you secure your med school offers. Our Aspire events are designed for all students who have an interest in studying Medicine, from Year 8 onwards. Whether you have a passing interest in Medicine, are dead-set on applying to medical school or somewhere in between, this event is for you! Under 16s are very welcome to attend our Aspire events provided they are accompanied by a parent or guardian (see ticket options below), or teacher (for school groups). Are you a teacher looking to book tickets for a group of students? 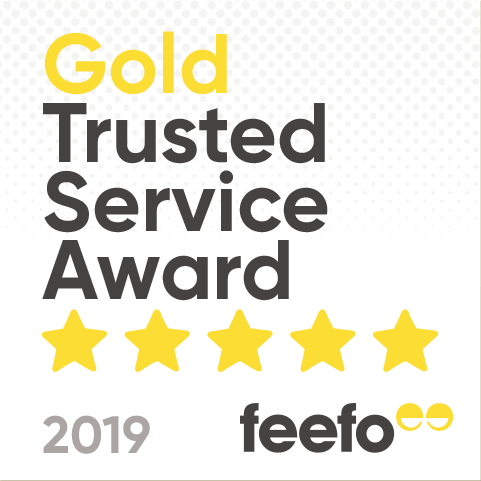 We offer group discounts for teachers and schools – get in touch with our team to find out more. Created by practising doctors and education experts, TMP's BMAT courses are designed to boost your BMAT score across all three sections of the Biomedical Admissions Test - book your space now! Get thousands of free UCAT questions in our UCAT Question Bank - start practising today!